Warm up this winter with this simple and delicious beef tagine by Jamie Oliver. During these cold months there is nothing better than some cosy winter soul food. It just so happened that the latest Cookbook Challenge theme was 'hearty'. 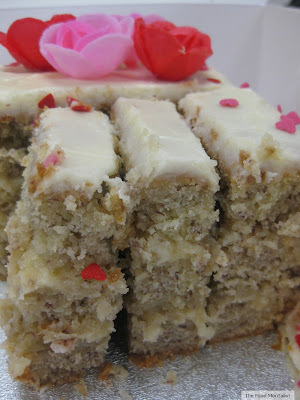 This recipe comes from the Jamie Oliver mini cookbook which also happened to be one of my May Favourites. The cookbook is a miniature version of 'Jamie does Spain, Italy, Sweden, Morocco, Greece & France' - now that's a mouthful! I've already made it twice once with beef and once with lamb and Pete and I both love it. The spices blend together really well resulting in a gorgeous combination of classic Moroccan flavours. I also love the fact that you can use a cheaper cut of meat and the the slow cooking ensures the meat is very tender and just falls apart, yum! The best thing about this dish is that you can throw it on the stove and it pretty much cooks itself. With the addition of the pumpkin, prunes and more stock at half time you can just sit back and relax while it does the rest. It's a simple and delicious dish that I am sure your family will love. 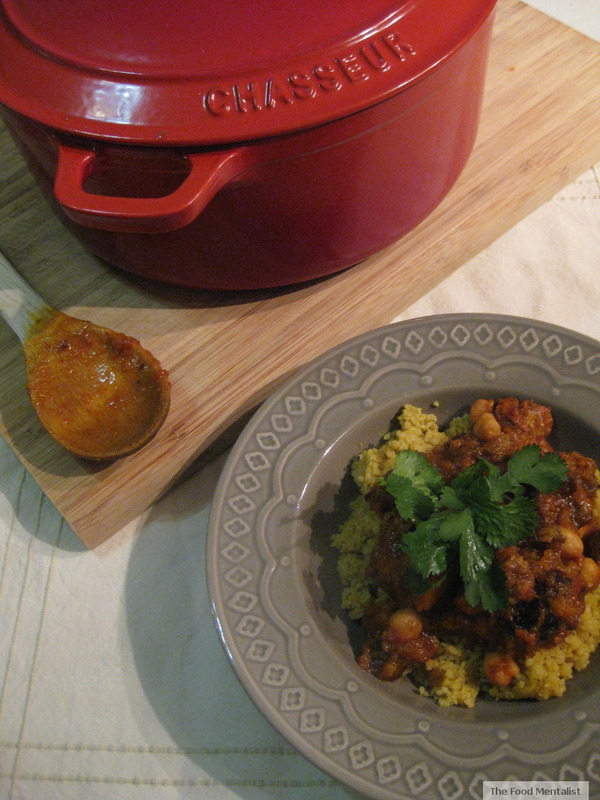 If you don't own a tagine don't worry, we don't either. I just use our cast iron dutch oven but any heavy based saucepan will do the trick. We serve it with cous cous but you can have it on its own or it would probably taste great with creamy mash if you prefer it. When you’re ready to cook, heat a generous lug of olive oil in a tagine or casserole– type pan and fry the meat over a medium heat for 5 minutes. Add your chopped onion and coriander stalks and fry for another 5 minutes. Tip in the chickpeas and tomatoes, then pour in 400ml of stock and stir. Bring to the boil, then put the lid on the pan or cover with foil and reduce to a simmer for 1½hours. At this point, add your squash, the prunes and the rest of the stock. Give everything a gentle stir, then pop the lid back on the pan and continue cooking for another 1½ hours. Keep an eye on it and add a splash of water if it looks too dry. Once the time is up, take the lid off and check the consistency. If it seems a bit too runny, simmer for 5 to 10 minutes, more with the lid off. The beef should be really tender and flaking apart now, so have a taste and season with a pinch or two of salt. Scatter the coriander leaves over the tagine along with the toasted almonds, then take it straight to the table with a big bowl of lightly seasoned couscous and dive in. Tell me, what's your favourite winter warming dish? I can imagine the beef melting down and the taste of the spices... yummy! Muppy I hope you enjoy it, it really is super easy and tastes great. Lorraine, have you tried the Maggie Beer roast chicken with lemon and rosemary off this season of Masterchef? it really is divine! I will have to check out the slow cooked pasta you mentioned - thanks for the tip, sounds great! Love this dish! i really like jamie oliver he is so passionate and clever in cooking. glad I have most of the spice in my pantry will give this a try for sure! Obese Baby: I totally agree, Jamie Oliver is fantastic. I hope you do try this one, its really tasty. Angela, the Scotch Broth sounds great. Do you have a recipe you could share? I could wear ras el hanout as perfume! Yummy! I've only had Moroccan food a couple of times, but have never made it myself. 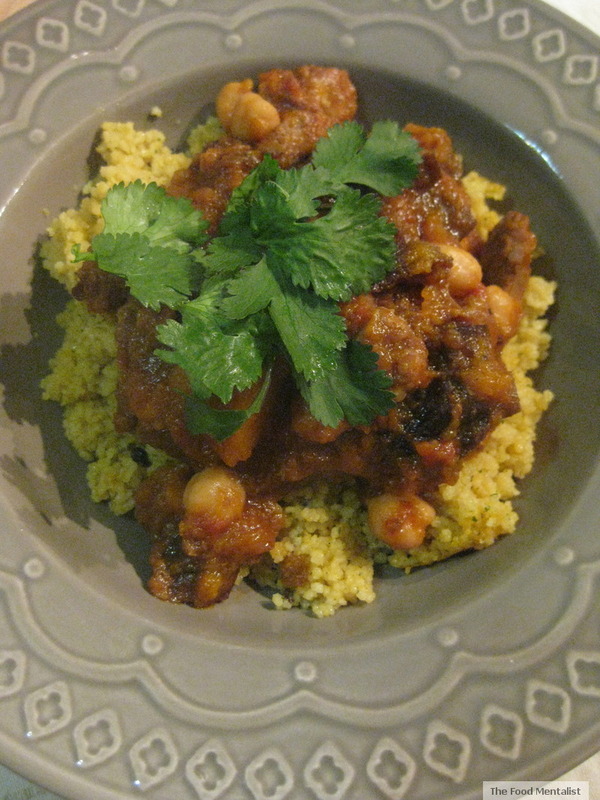 This looks delicious, and it's good to know that a tagine isn't necessary for it to still taste delicious! Stefanie, I love the fact that these can be made so easily without a tagine and the flavours are just divine! I hope you can try it out soon. What a beautiful bowl that you've served your tasty sounding tagine in! My favorite winter meal is any soup or stew hands down. It just hits the spot.